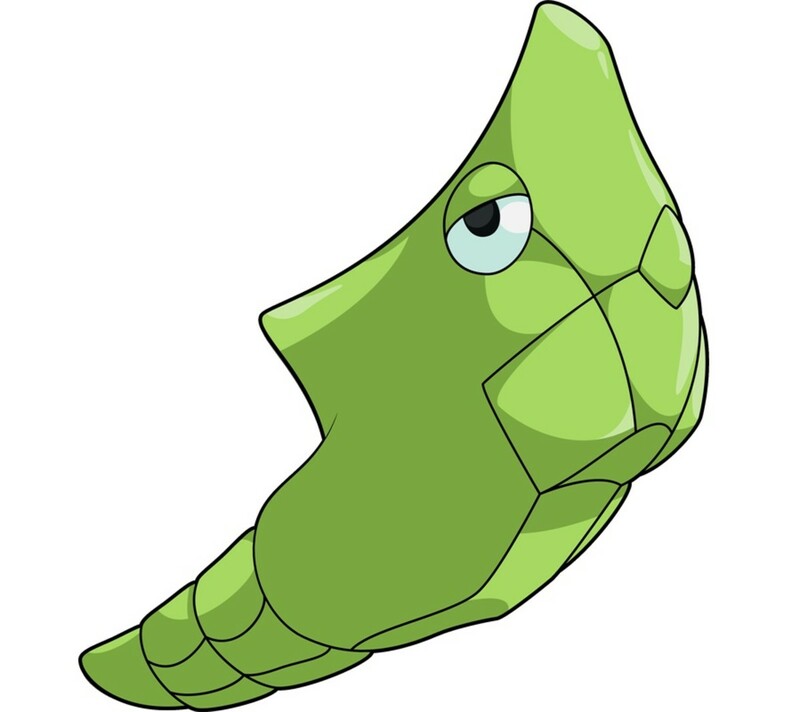 Metapod is Bug-type Cocoon Pokemon. It is said to be as hard as steel. When it uses the move "Harden," it hardens only its external covering. Its innards remain soft in the process. Although it can withstand strong blows, a hard enough impact could cause it to pop out of its shell. At level 10, it evolves into a Butterfree. 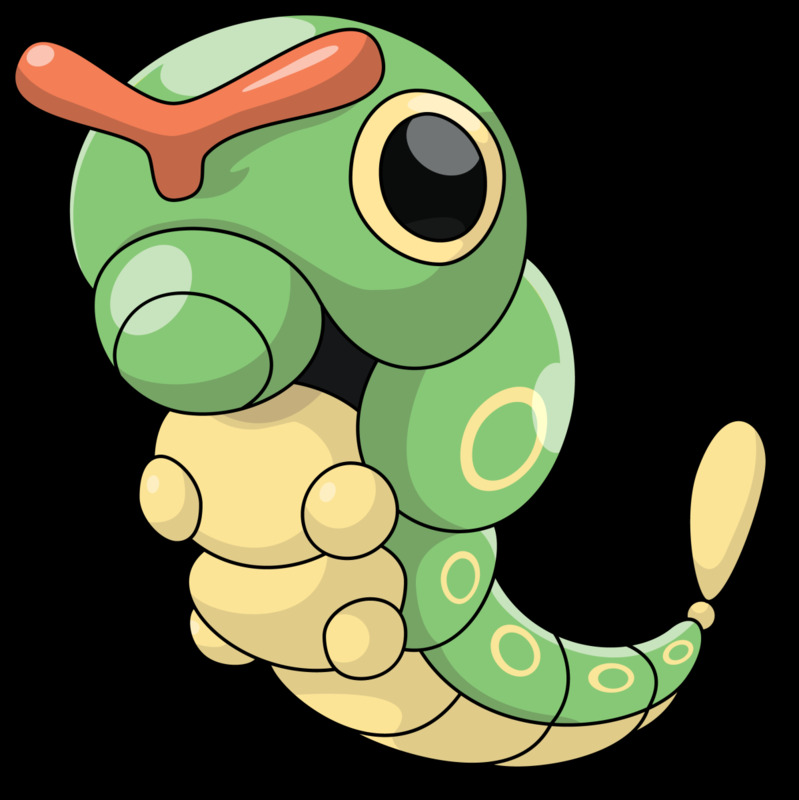 Dopatem – This is the name “Metapod” in reverse. Dopatem—can you see it? Meta – Short for Metapod. A very obvious point! 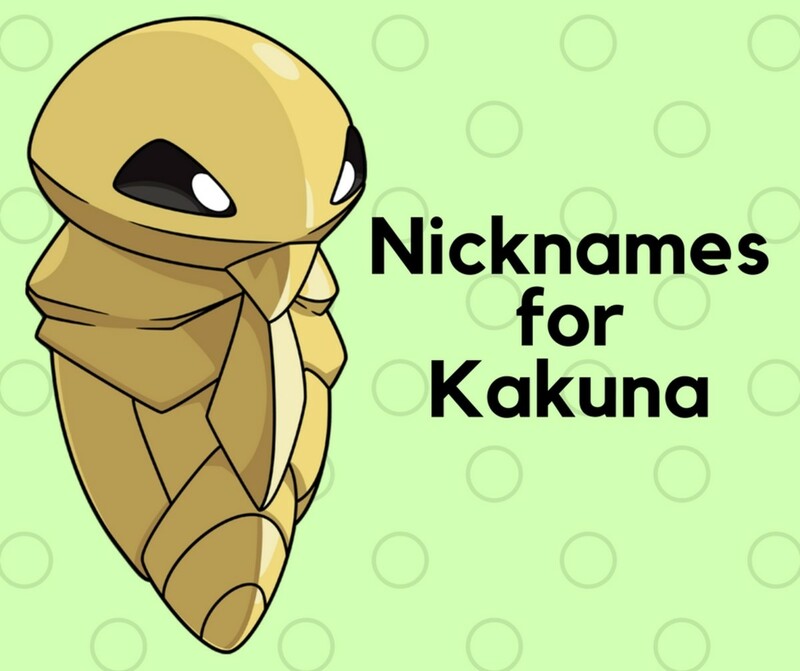 Metapod – Don’t want to give this critter a nickname? Then I suggest you stick with its original name. Megapod – Just change the letter T into G and you get—Megapod! Sounds fearsome for a little pod! Pod – While it does look like a little pea pod, this nickname is nothing special like that. It’s just the last three letters of its original name. It’s quite fitting name though, in my opinion. Barricade – A barrier that is meant to obstruct or block. It is usually made from hard materials such as concrete or stone. Diamond – A carbon-based mineral that has the highest rating of “10” in the Moh’s Scale of Hardness. Flint – A hard sedimentary rock that is wholly made of quartz. It can be found mostly as nodules in other sedimentary rocks such as chalks and limestones. Guardian – A protector. In this case, it protects the life that is inside its tough shell. 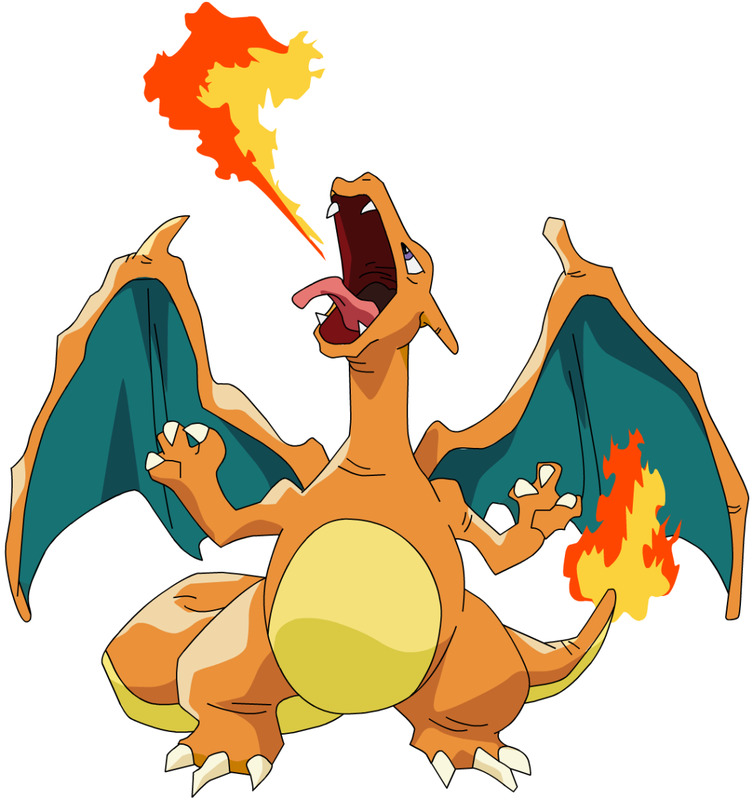 Harden – All Metapods are known for this move. Harden is, after all, its signature move. This move increases its defense linearly. Hardy – An adjective meaning robust, sturdy, tough, and rugged. Nokia – A phone brand that’s considered so tough it is jokingly considered the toughest material in the whole universe. What I’m talking about here specifically is the classic Nokia 3310 phone. 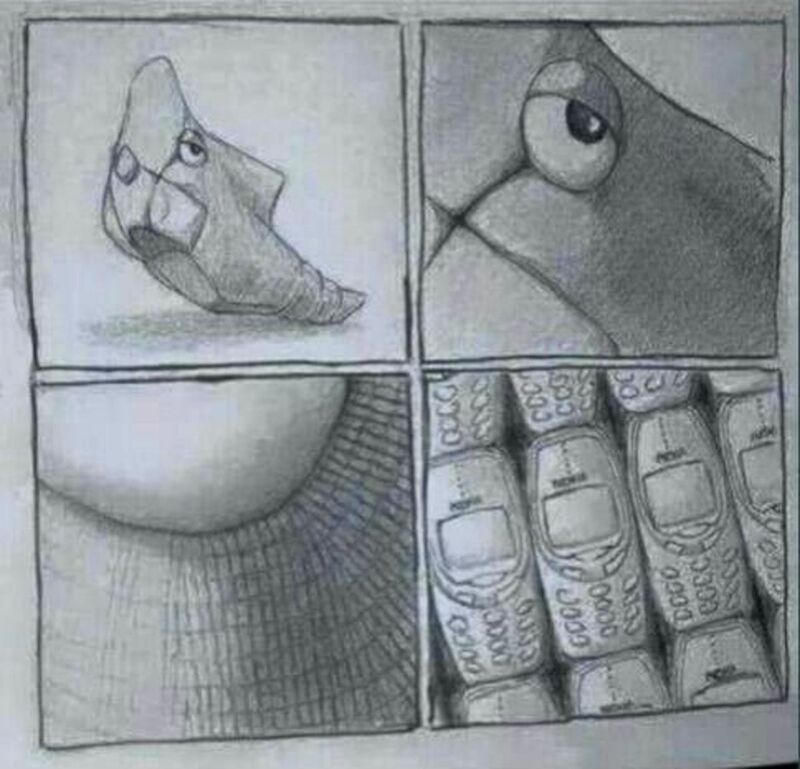 Metapod is literally made up of countless Nokia 3310 phones. Rockhard – This Pokémon is said to be as hard as a rock. Shield – If for some reason you are under attack, you can use a Metapod as a shield. It is guaranteed to protect you for some time. Statue – It doesn’t move. It is basically immobile! 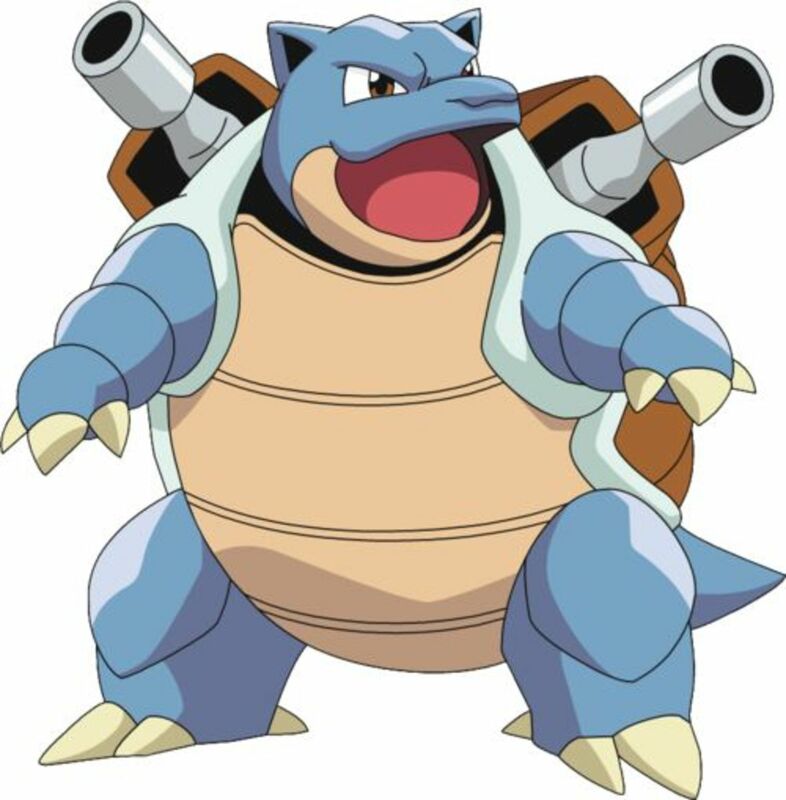 X-Defense – An item in the Pokémon universe that increases defense. It acts just like how the move “Harden” works. Yoroi – The Japanese word for armor. Asparagus – A shade of green that is based on the spring vegetable, Asparagus. The asparagus is also known as garden asparagus and sparrow grass. 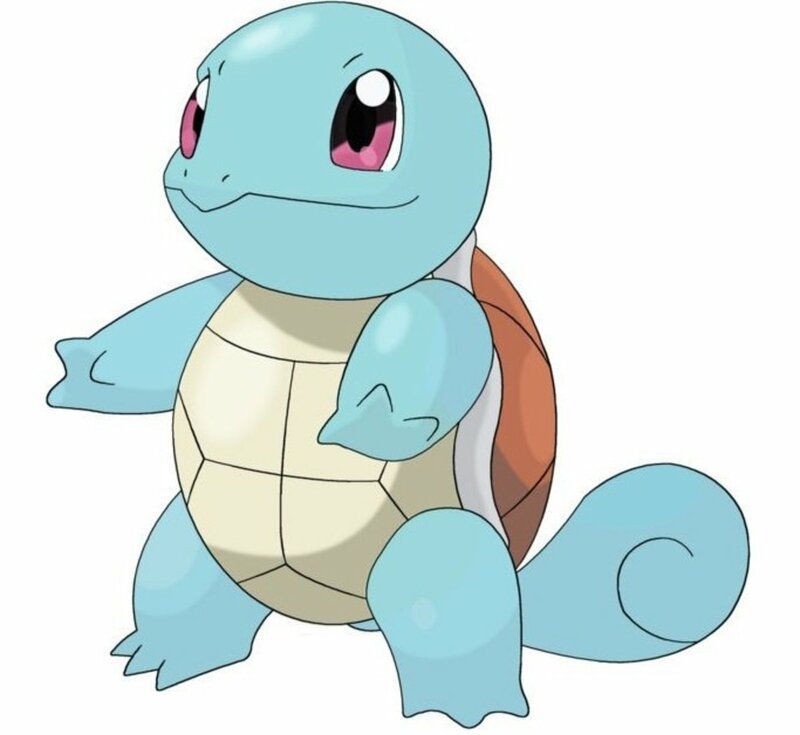 Celadon – A shade of green that is said to be named after a certain character in French literature that wore green clothes. It is also said that Celadon is based on a glaze used in old Chinese and Korean pottery. Jade – A gemstone with a distinct green color and sheen. Myrtle – A shade of green that is based on the color of the myrtle plant. Also, this is the name of certain greenish mineral in the “Harvest Moon” games. Olive – A color that is based on the green tinge of the olive fruit. Viridian – A blue-green pigment composed of hydrated chromium(III) oxide. 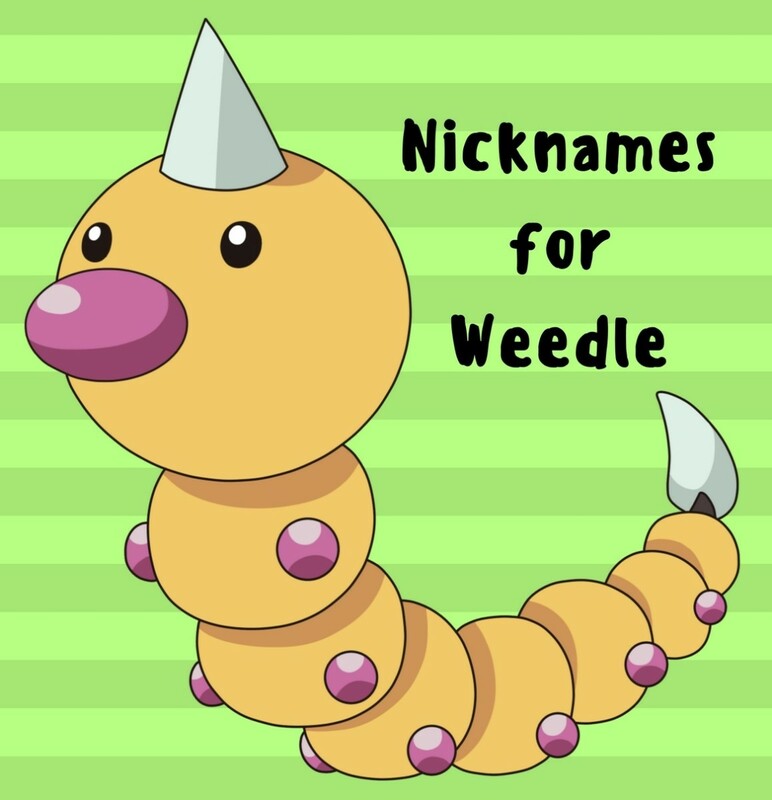 Likewise, this is the name of a certain forest where lots of Caterpies and Metapods can be found. 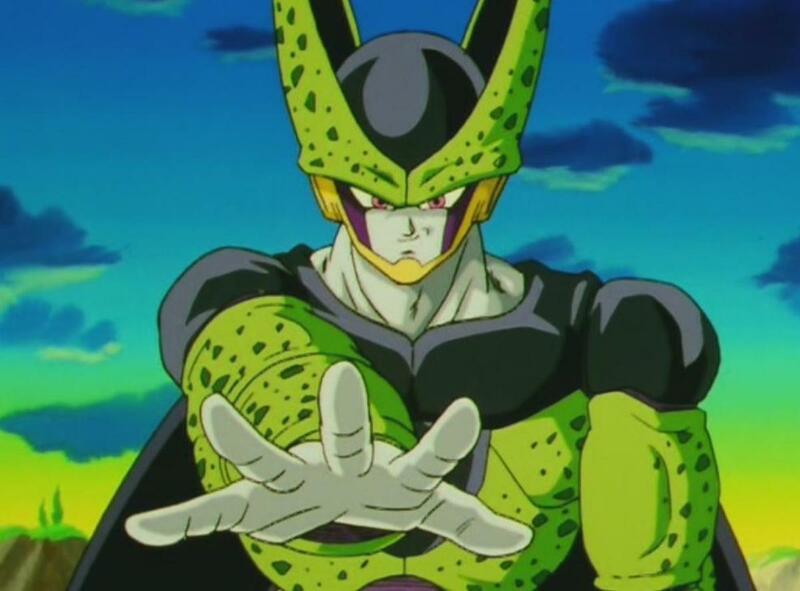 Cell – An anime character from the Dragon Ball series. It is a villain that came out of an icky cocoon from the future and is capable of sucking people dry until only skin is left of them. Gaston – The villain in the tale Beauty and the Beast. No one’s slick as Gaston. No one’s quick as Gaston. Probably no one’s also as hard (to fall) as Gaston! Jeff Hardy – A professional wrestler from WWE (World Wrestling Entertainment). I added this here just because of his last name, which is Hardy. Max Steel – A superhero that apparently wears a steel armor. This entity is the combined form of a human named Max and a techno-organic alien named Steel. Sleepy – One of the seven dwarfs from Snow White. Sleepy is known for being sleepy all the time. Metapod is also sleepy. Just look at its eyes! The Rock – Also known as Dwayne Johnson. He’s a professional wrestler and an actor whose body is as hard as a rock. Woody – A fictional toy character from Toy Story. He is a cowboy doll and the leader of the toys in Toy Story. Chrysalis – The hard-shelled pupa of a moth or butterfly. In this case, it’s a Butterfree. 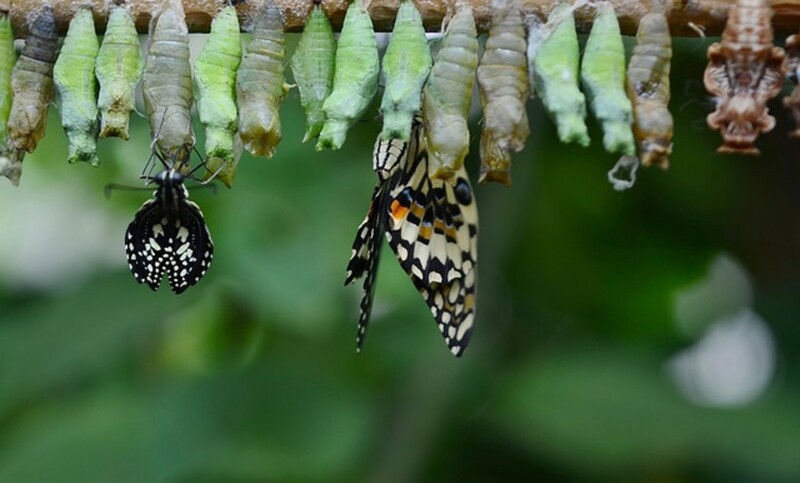 Pupa – A middle stage in the life of some insects undergoing metamorphosis. This is their transition from an immature stage to a mature stage. Banana – It looks like a banana, that’s for sure. What I’m wondering though is how it is able to stand. Diehard – If it dies, it will die hard. It can use “Harder” to prolong the battle, but it’ll eventually be defeated—unless the foe is weaker! Failure – Once you use “Harden” a couple of times, you won’t be able to use it anymore. The statement “But it failed.” will always show then. 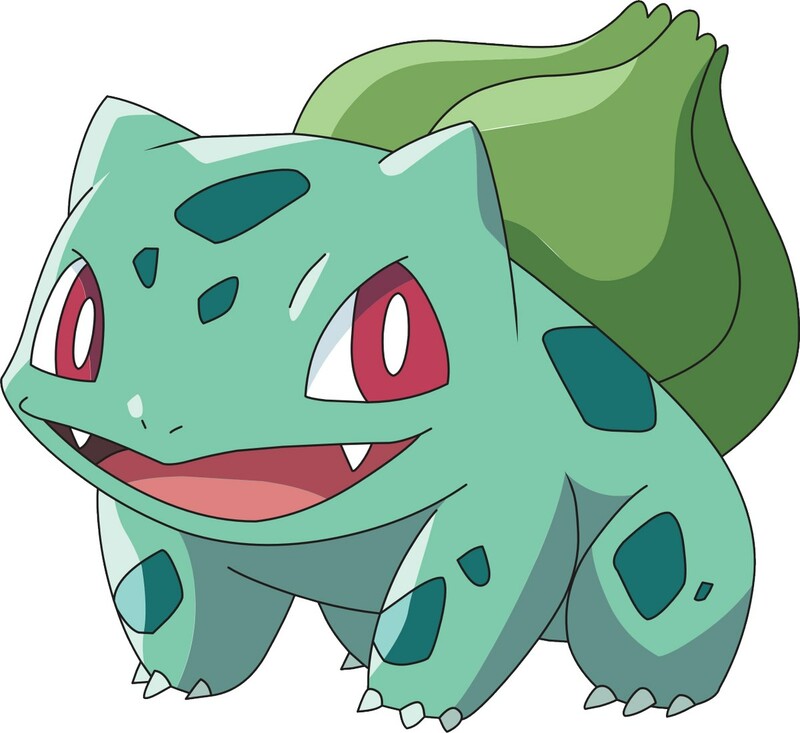 Greenshell – It’s shell is green. Can you not see that? Metaphor – Sounds like Metapod, but metaphorically. Peanut – There’s something inside, just like a peanut. Do you want to rip it open to see what’s inside? Magikarp – While I do agree that Magikarp is the weakest Pokémon, Metapod sure is also one of the weakest Pokémon. Nirvana – After a lot of time being in that green cocoon thingy, don’t you think it has already reached nirvana because of its stillness. Shedsoon – It will shed soon to become a Butterfree. That is if it doesn’t die first. Soon – Yup, very soon it will come out as a beautiful Butterfree. 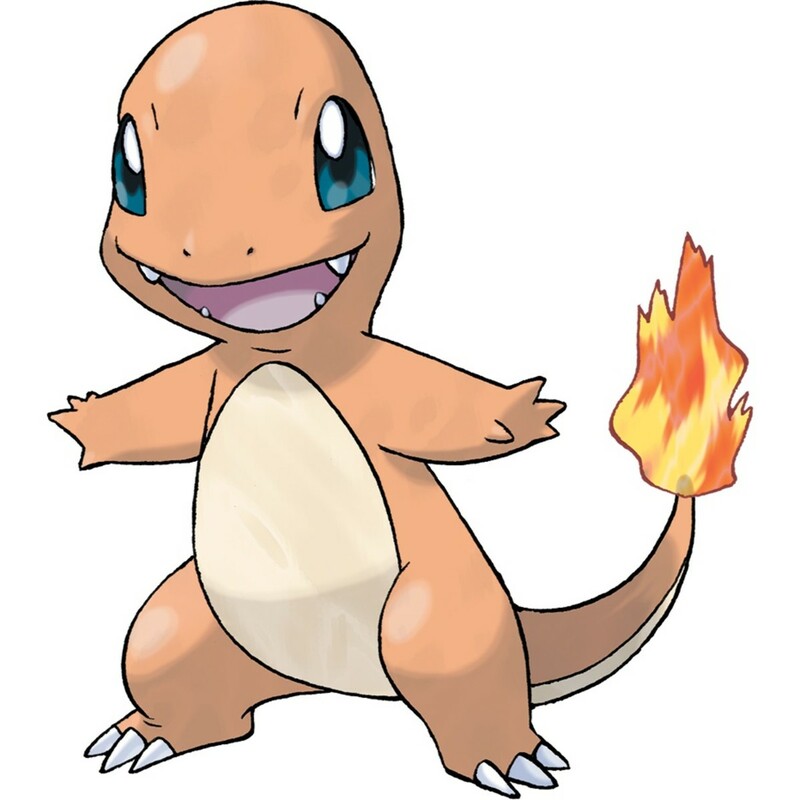 Stringshot – If you evolved it from a Caterpie, then it will surely have this move.